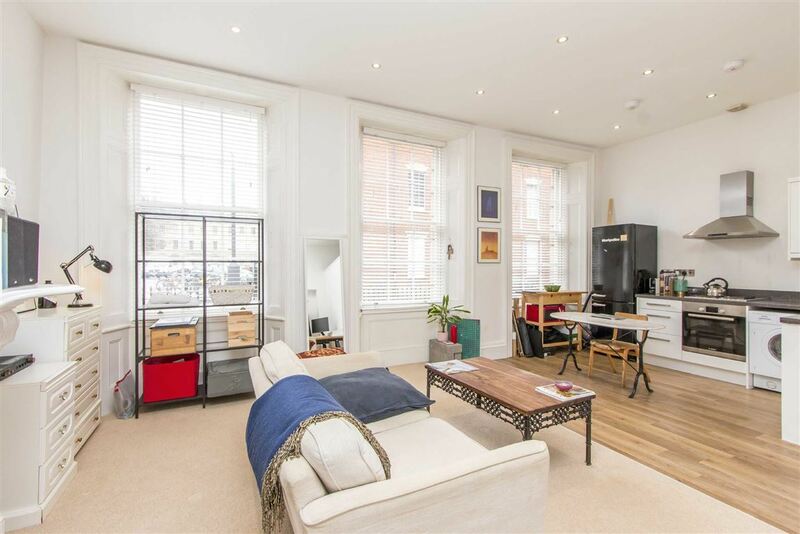 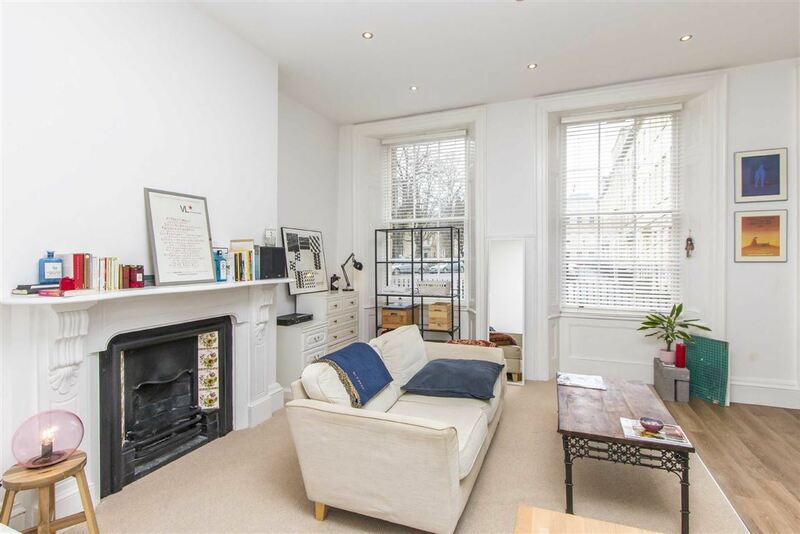 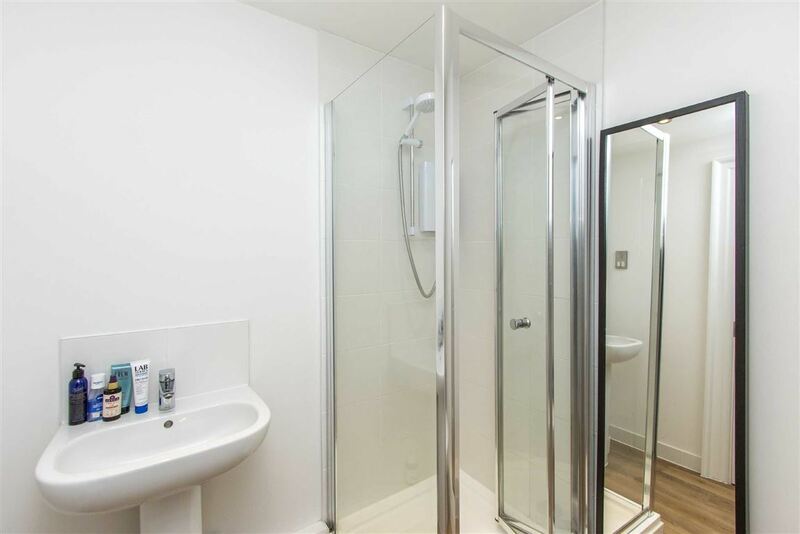 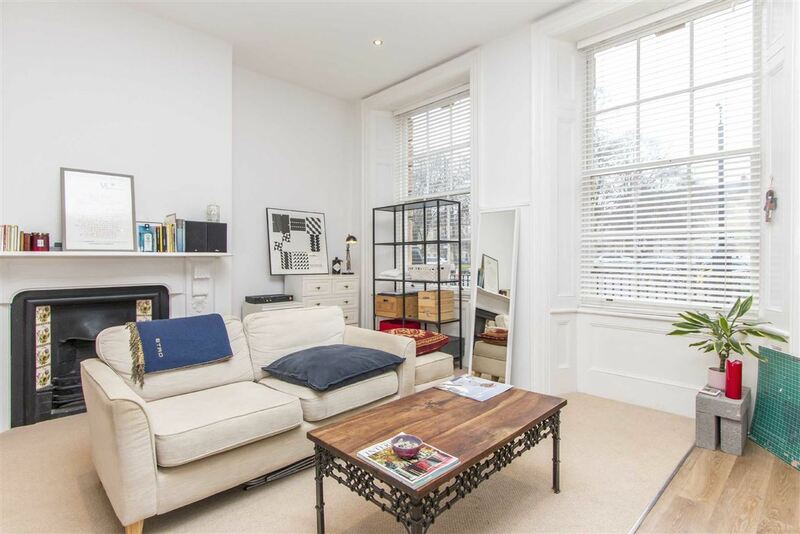 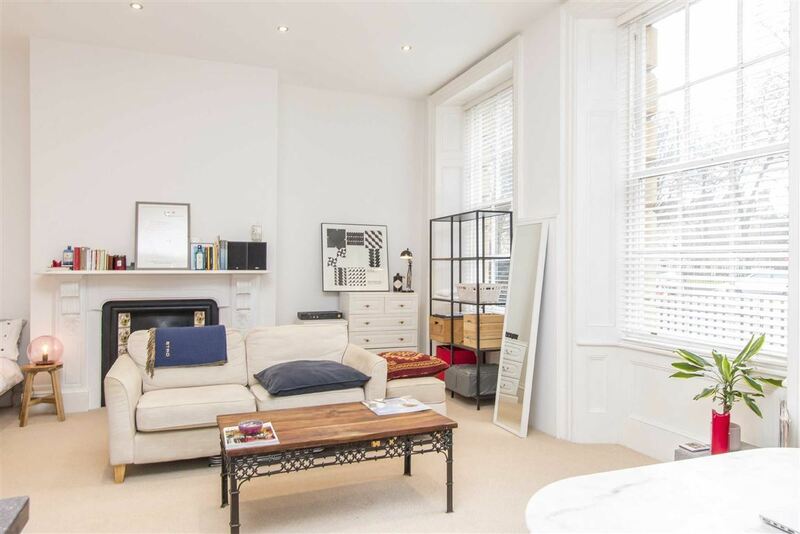 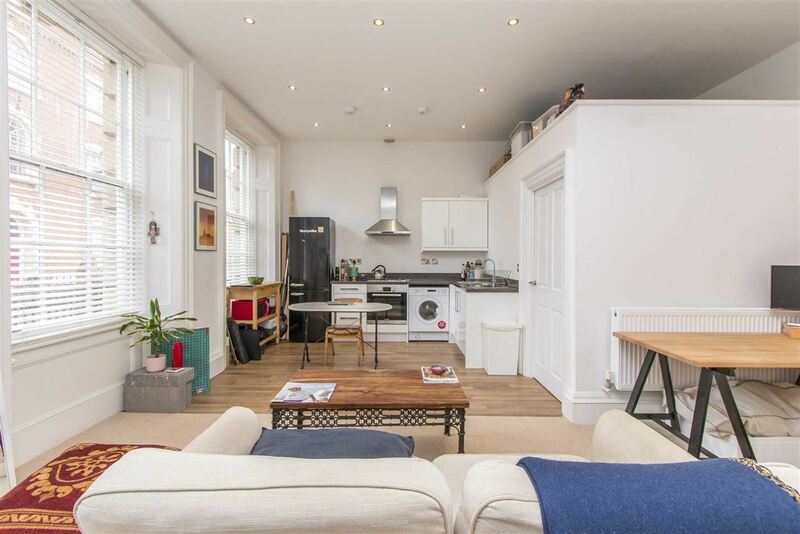 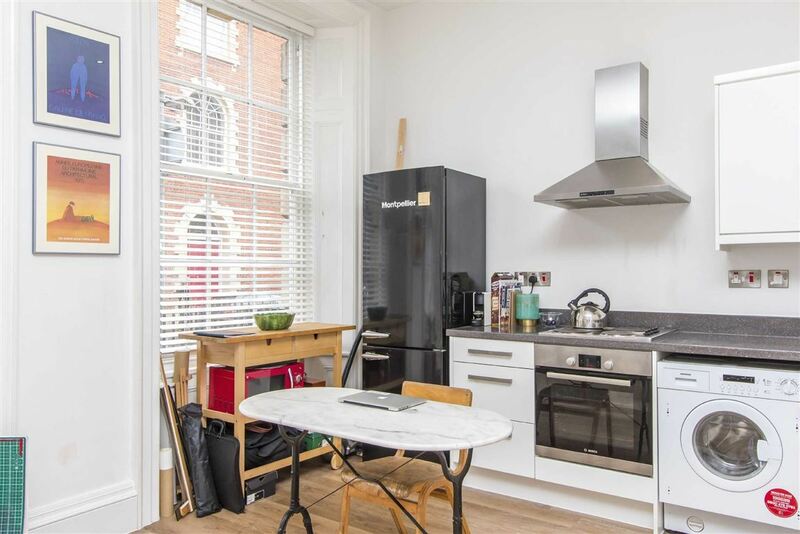 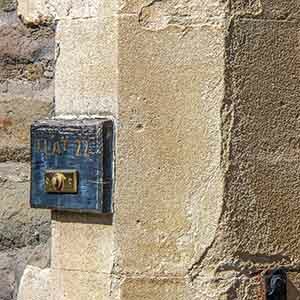 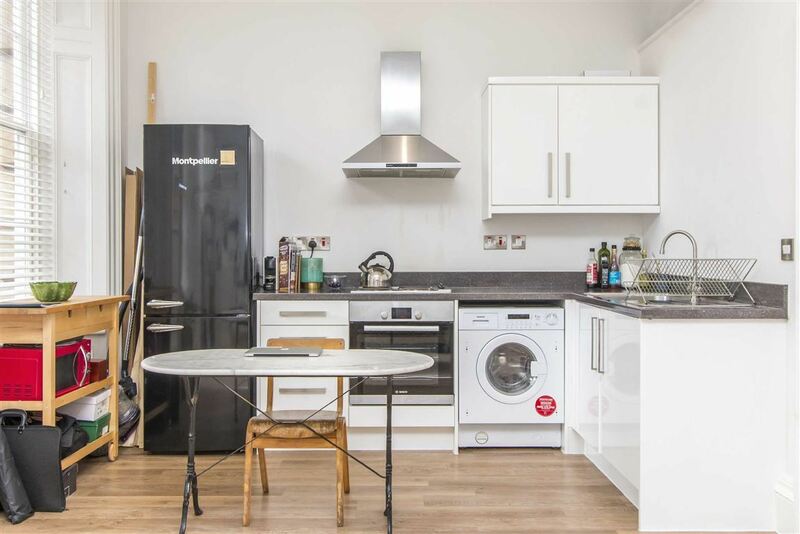 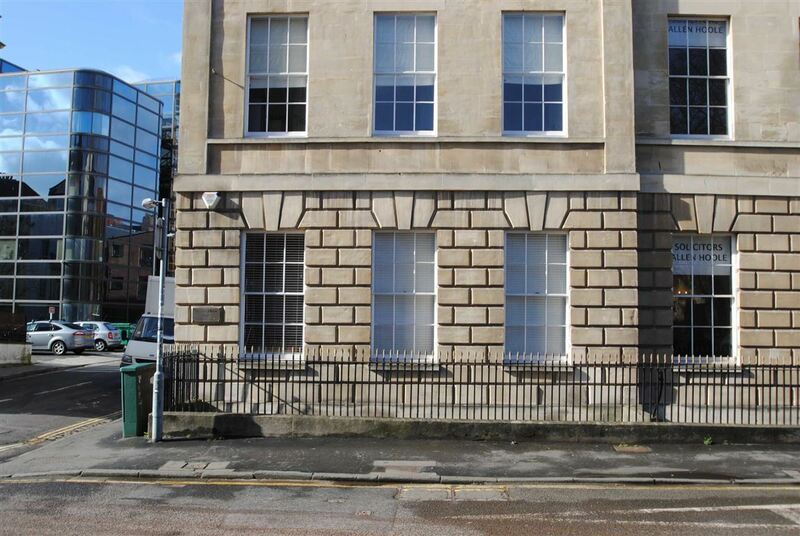 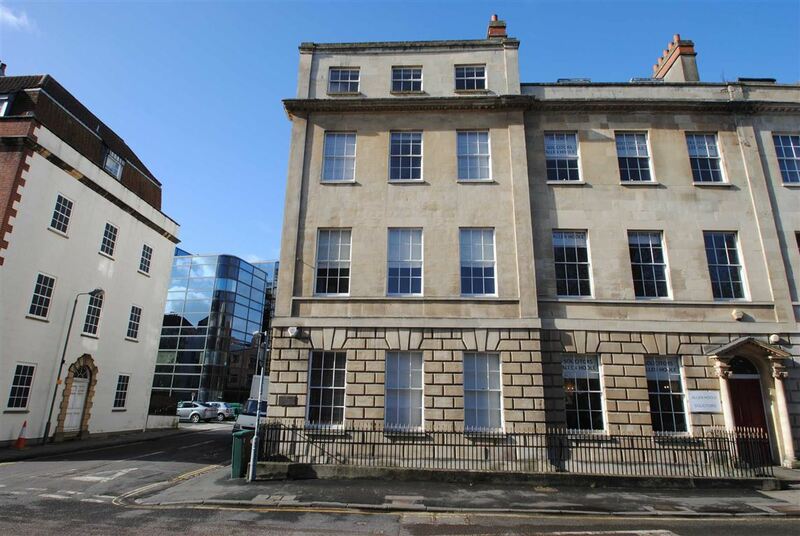 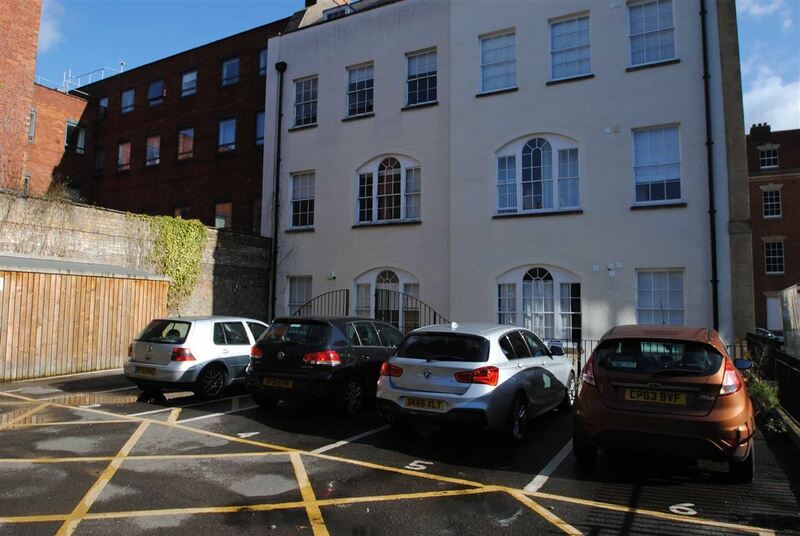 A light a spacious hall floor studio apartment fronting the popular Portland Square, being sold with no chain. 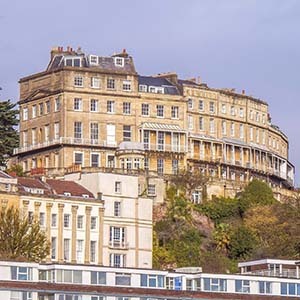 This property forms part of the impressive Arundel House, a Grade I listed Georgian building. 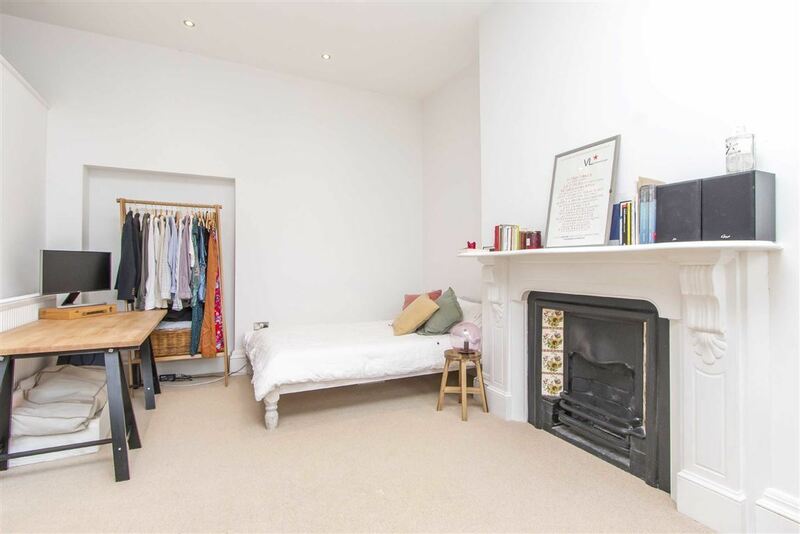 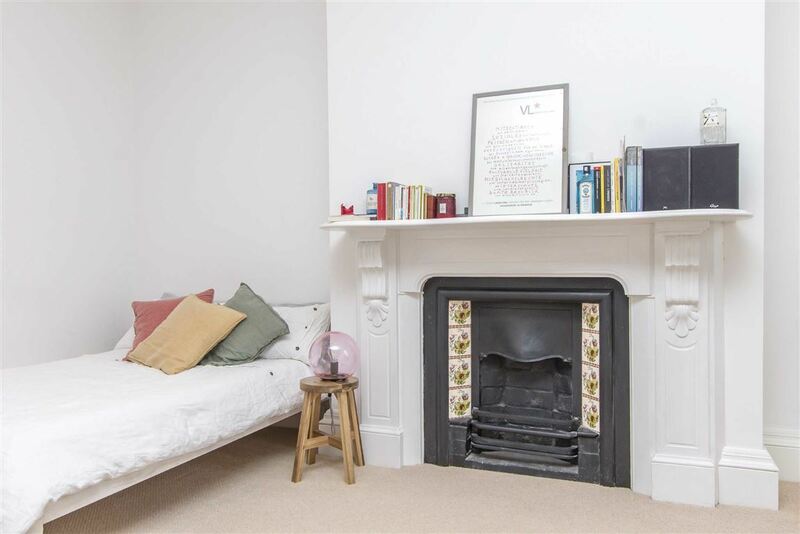 It benefits from an allocated off street parking space, tall ceiling heights, stunning original fireplace and three large sash windows that provide a leafy view and fill the living space full of light. 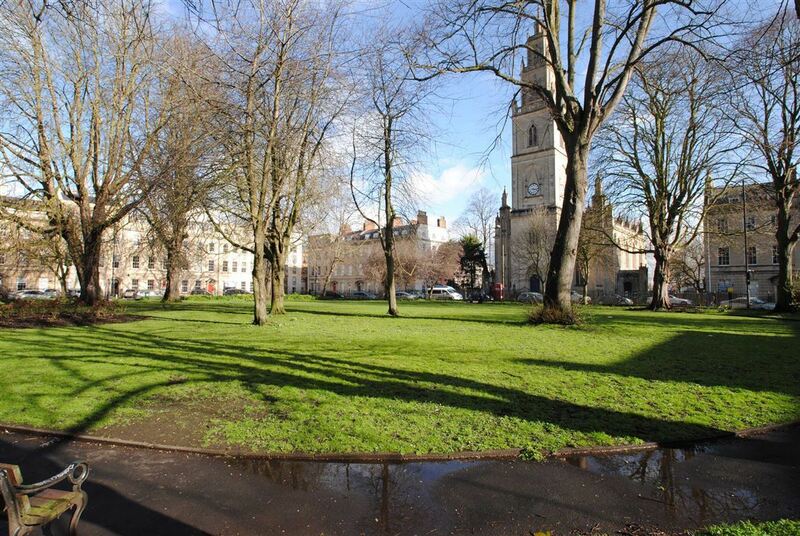 Portland Square is reputed to be Bristol's most complete 18th Century Georgian Square, the combination of historical elegance and superb location makes this one of Bristol's most attractive places to live and work. 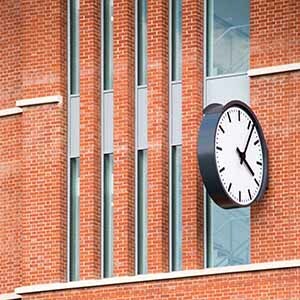 Cabot Circus shopping centre with its wide range of bars, restaurants and retail provision is just a 3 minute walk. 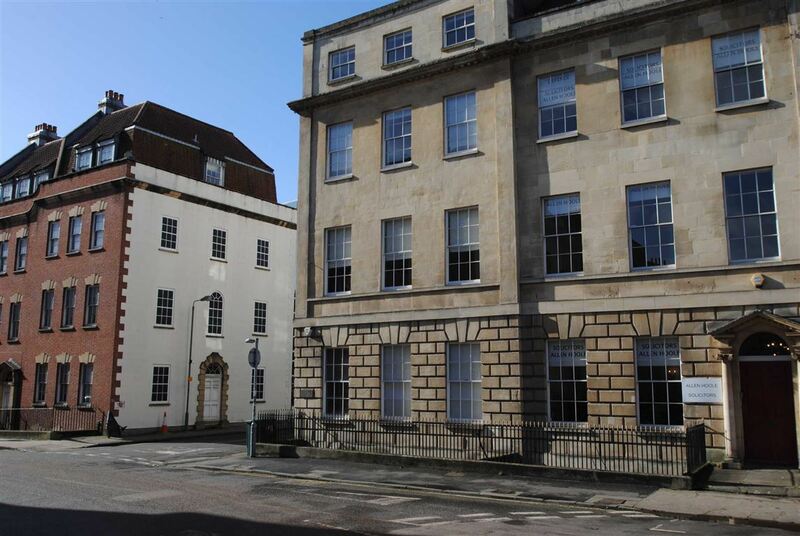 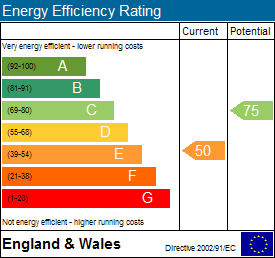 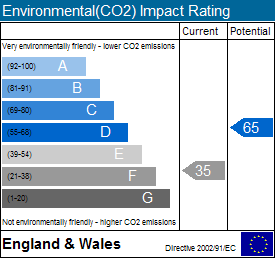 Other key infrastructure includes - Temple Meads railway station, M32 motorway, linking the city with the main motorway network and Bristol Bus Station are all within easy reach. 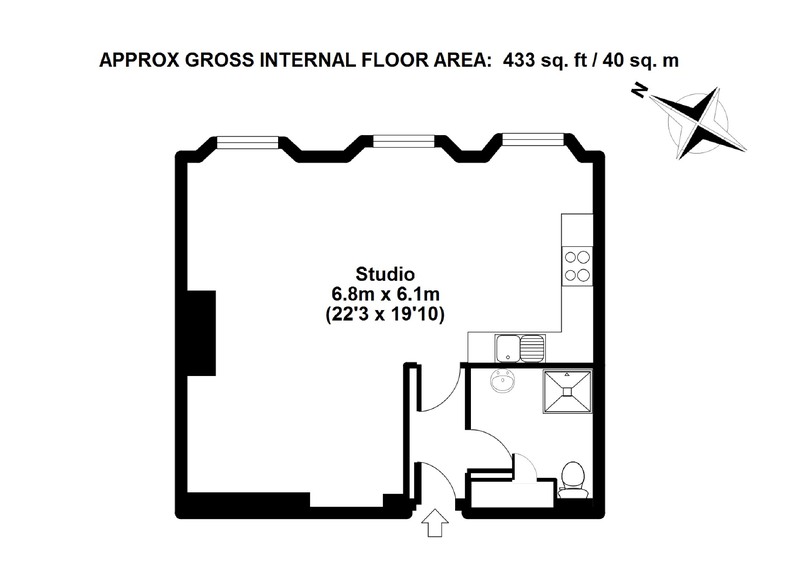 This property is owned by a member of the Ocean group.